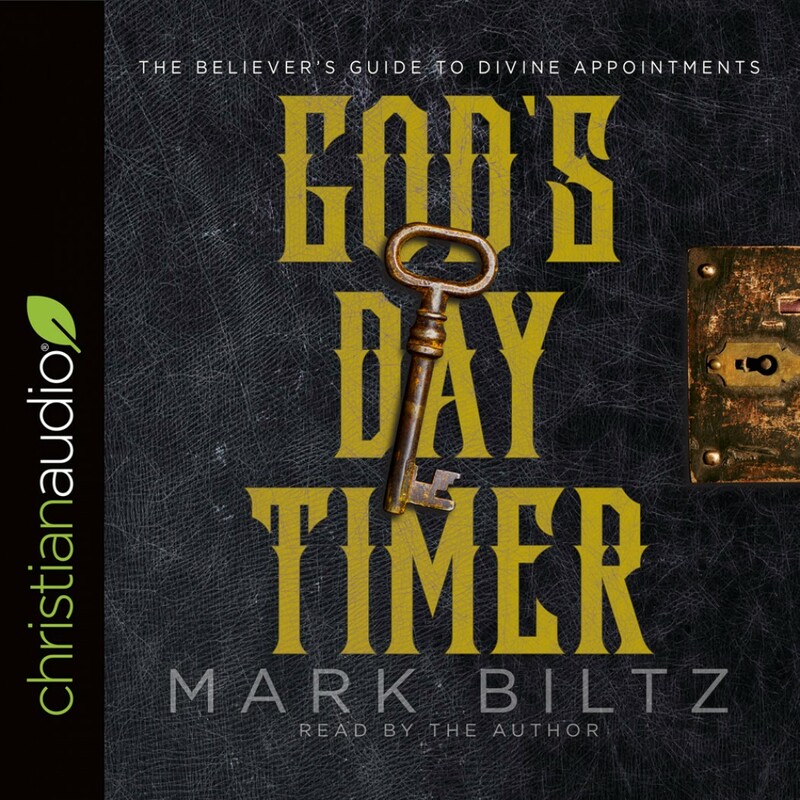 God's Day Timer By Mark Biltz Audiobook Download - Christian audiobooks. Try us free. Are you ready to go on the most thrilling adventure of your life? God loves to play hide and seek and for those who search for Him with all their hearts, He makes Himself known. God s Day Timer provides the biblical keys that unlock hidden treasures just waiting to be discovered. Author, teacher, and pastor Mark Biltz offers tremendous insight into being in touch with God. God's Day Timer takes you on a journey that will unlock treasure chests full of golden insights. Sit back, put on your 3-D Bible glasses and come on an adventure that will radically change your life.